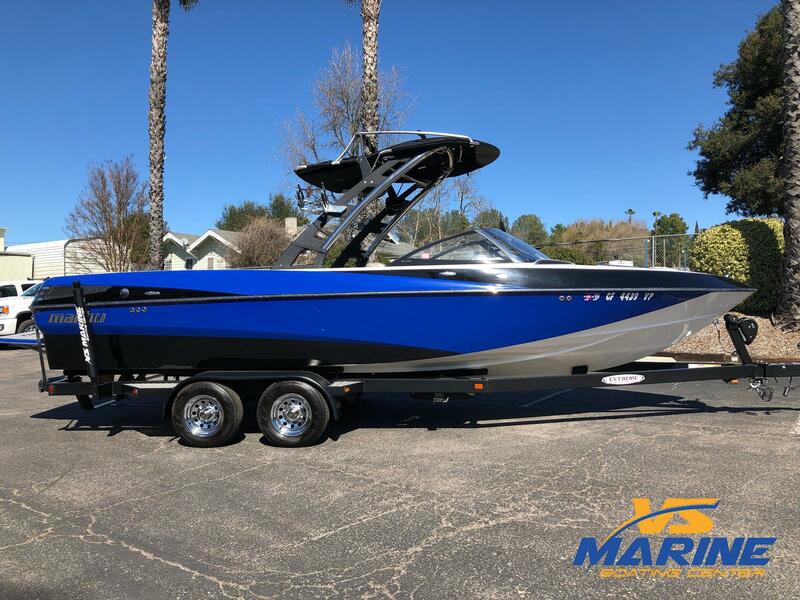 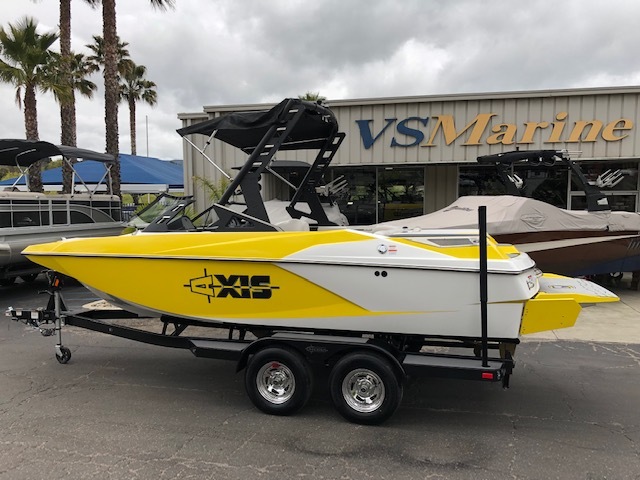 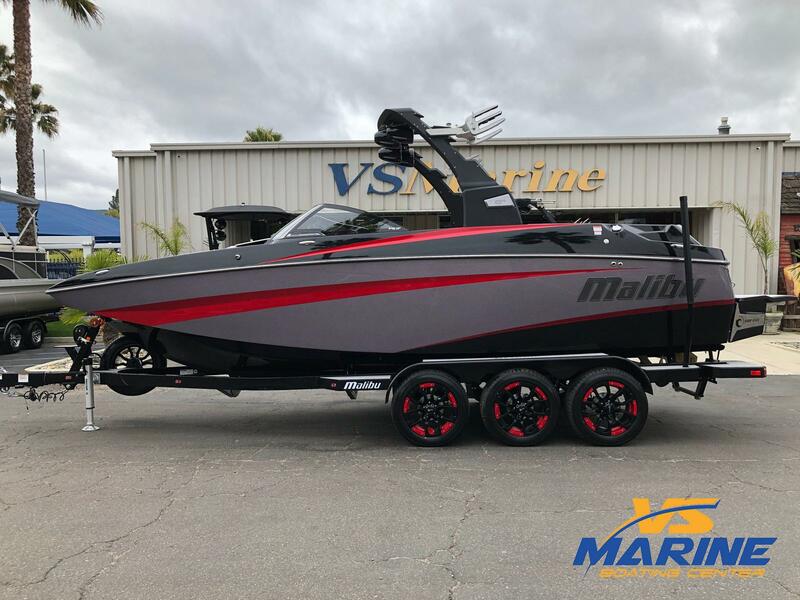 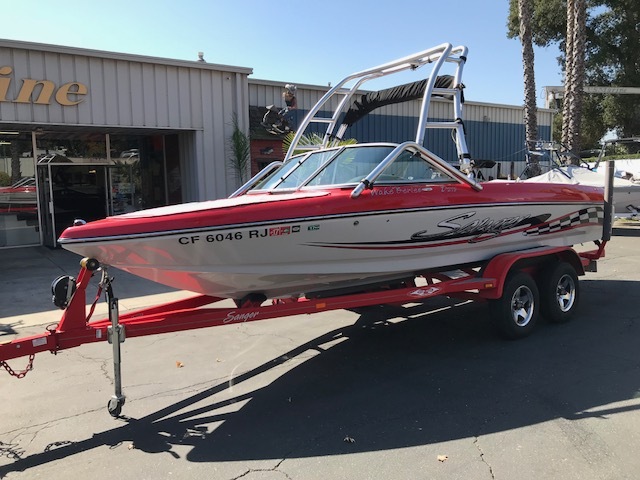 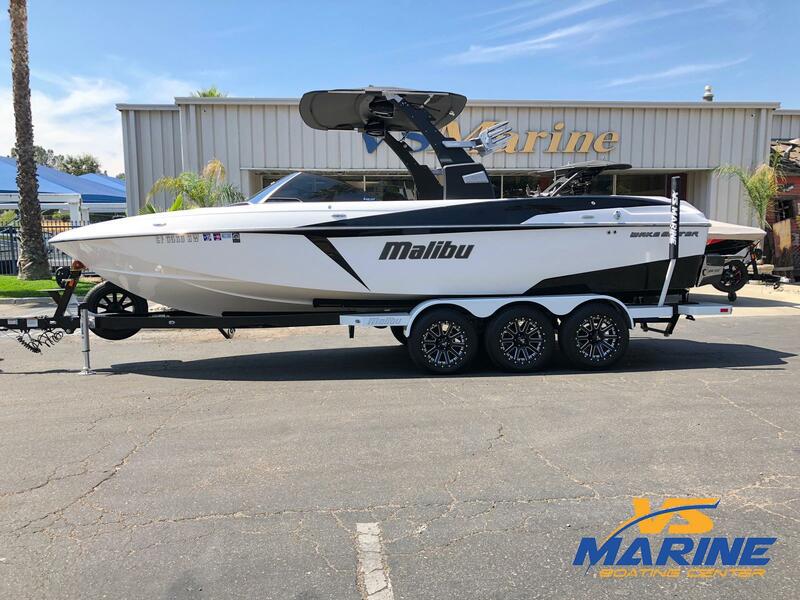 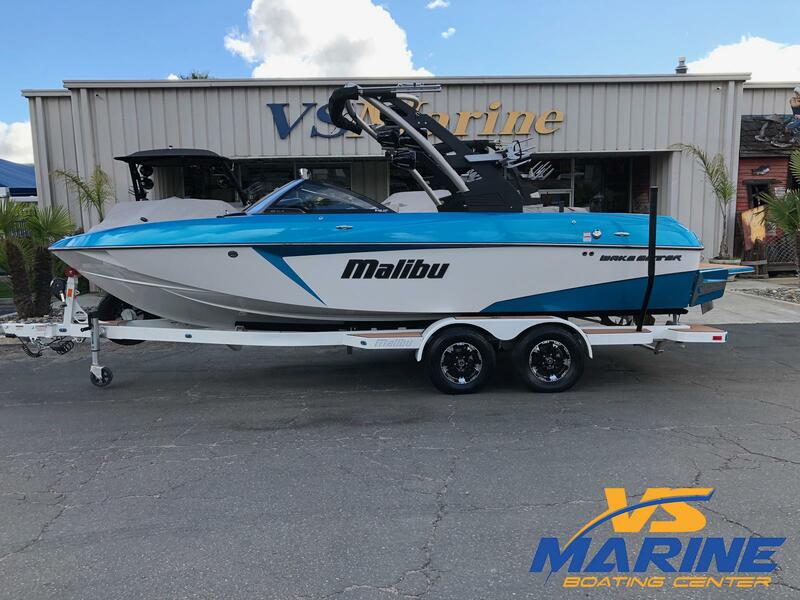 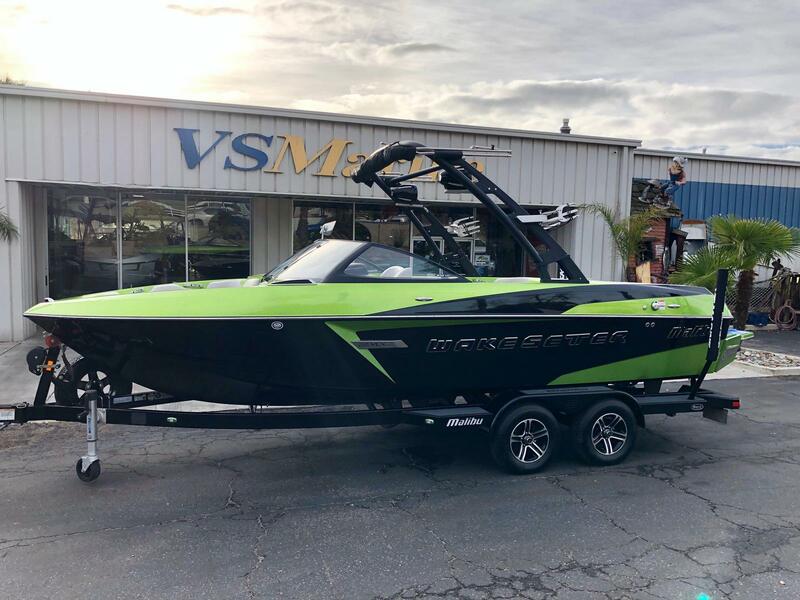 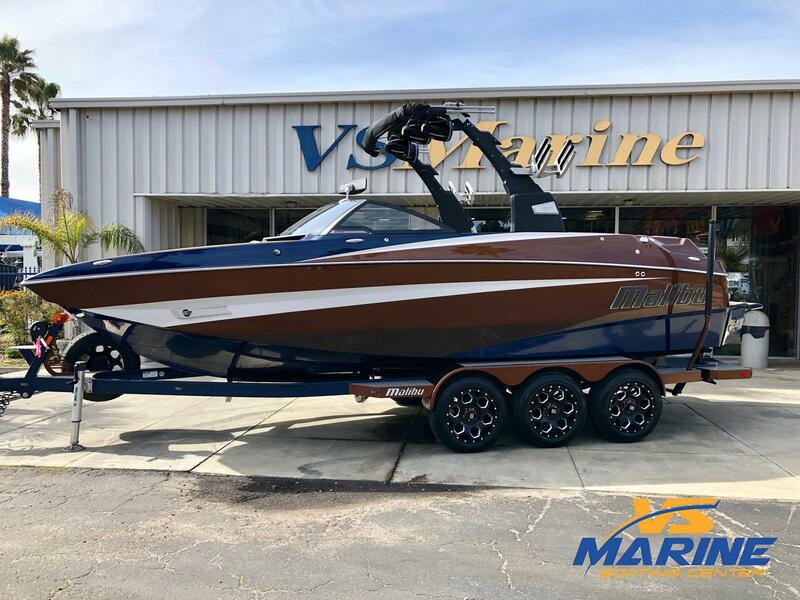 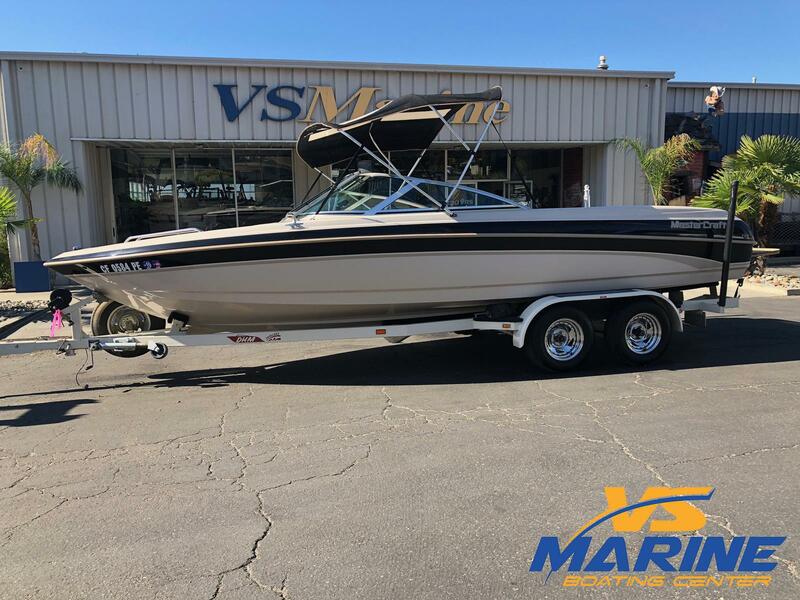 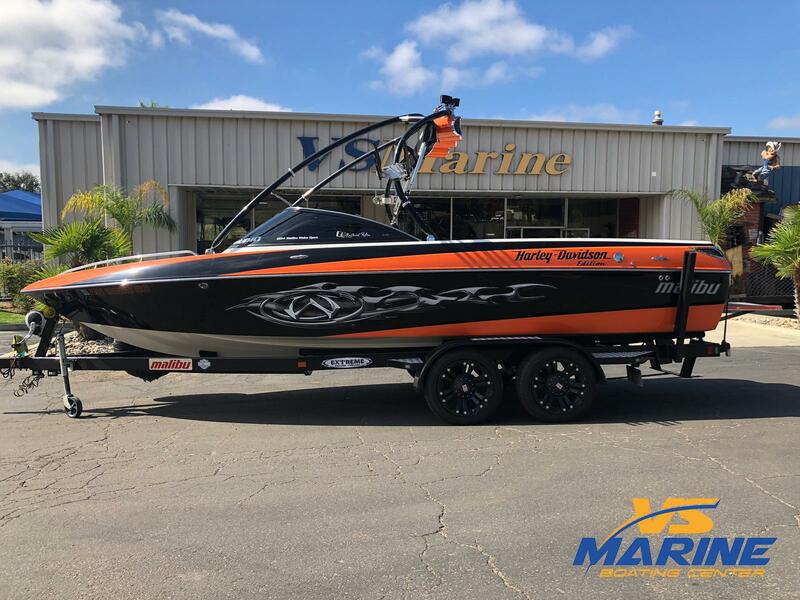 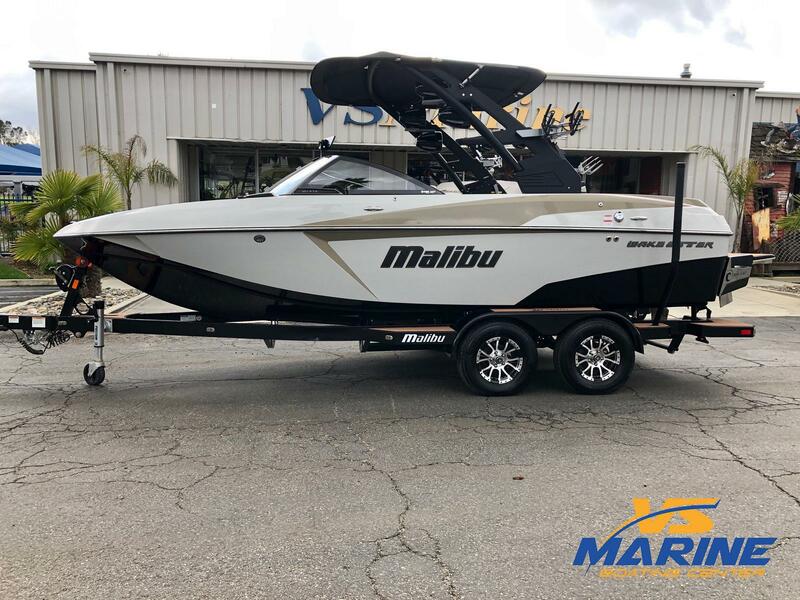 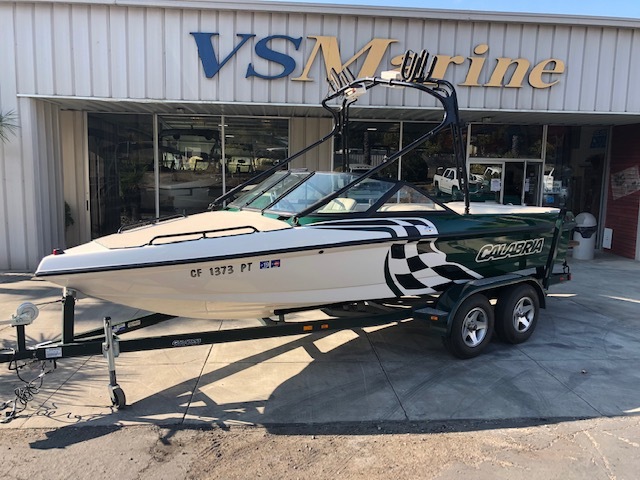 Get ready to ride this year with a new wakeboard boat for sale from VS Marine! 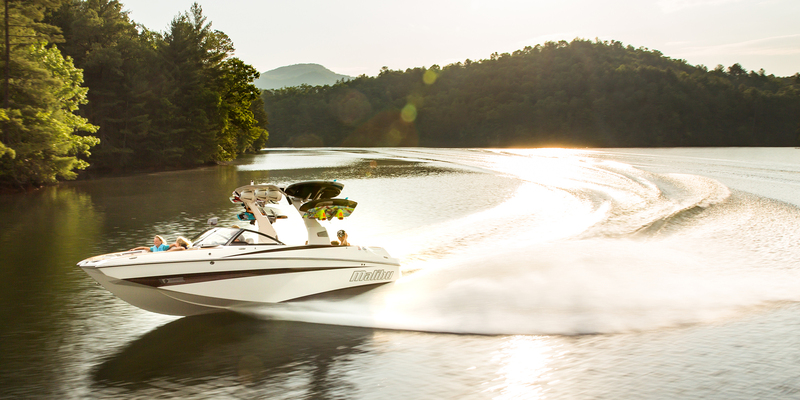 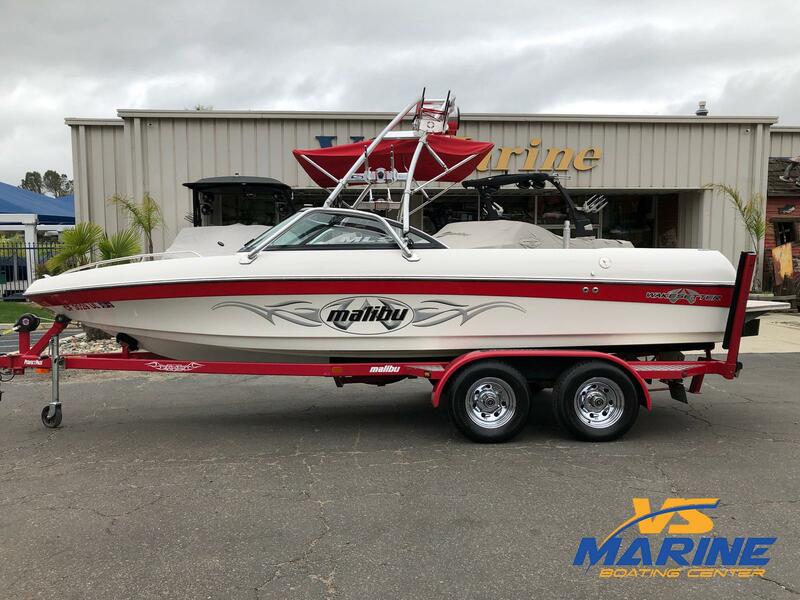 We carry some of the best names in the industry and these boats are loaded with features you'll love. 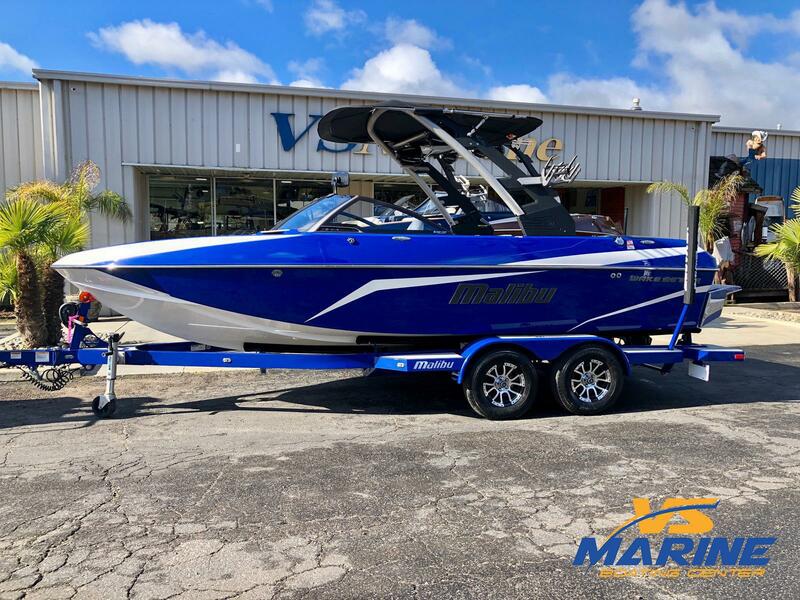 Come in today and speak with our staff about what you need and let us get you in the new wakeboard boat you've been waiting for!